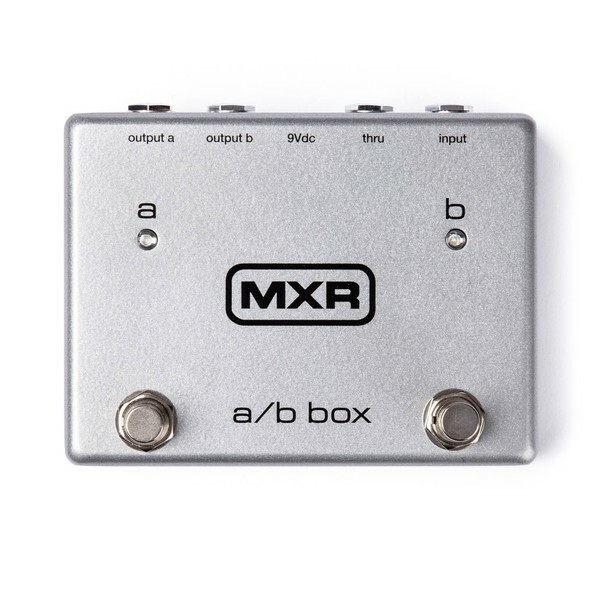 The MXR A/B Box Line Selector allows players to route the instrument signal via two separate output paths to switch between 2 amps or different effects. 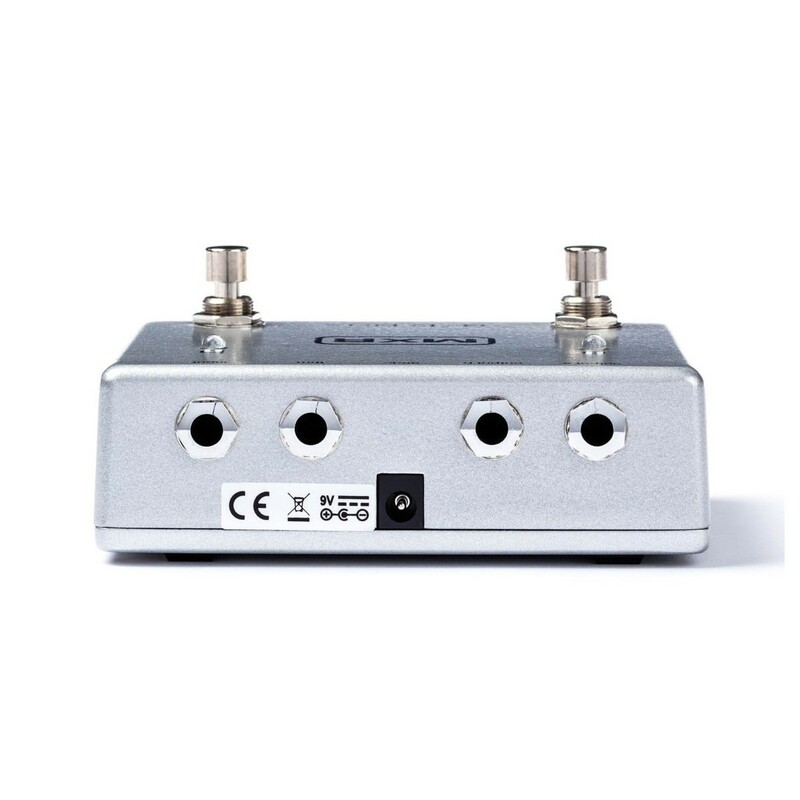 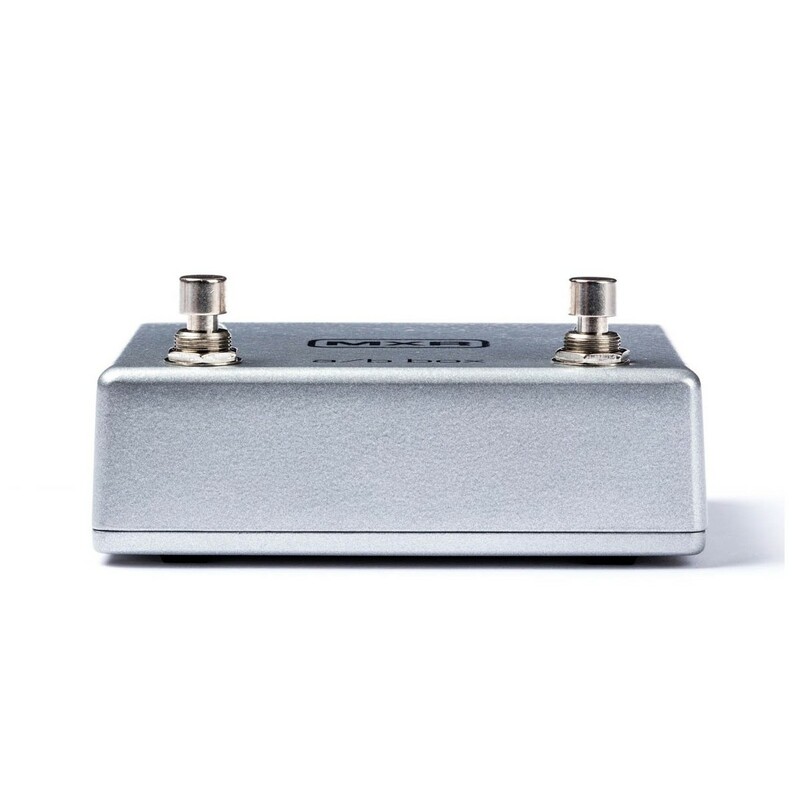 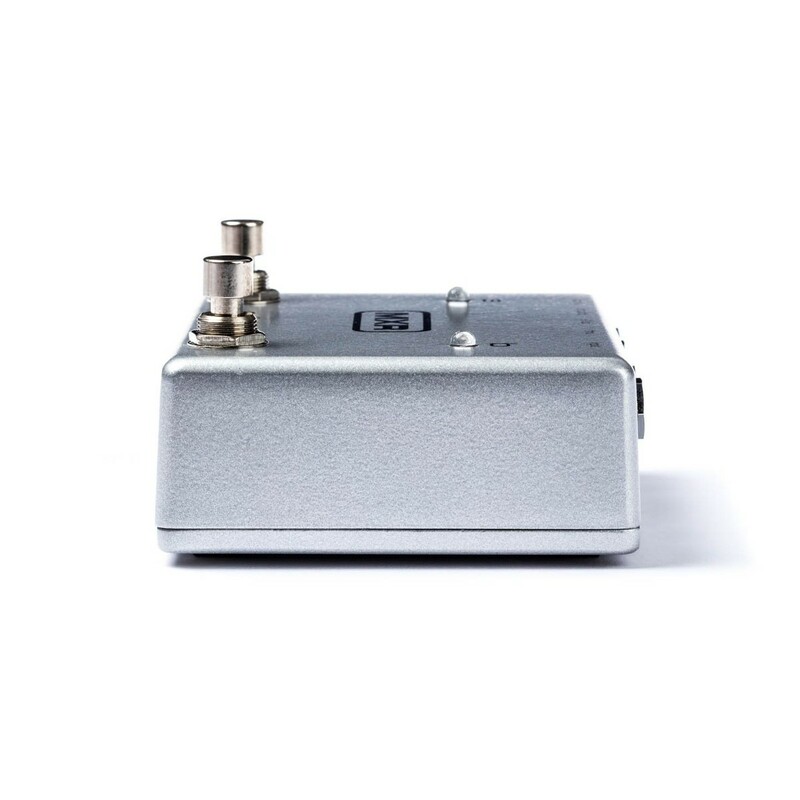 The A/B Box lets you find and sculpt your ideal sound, with extremely simple operation. 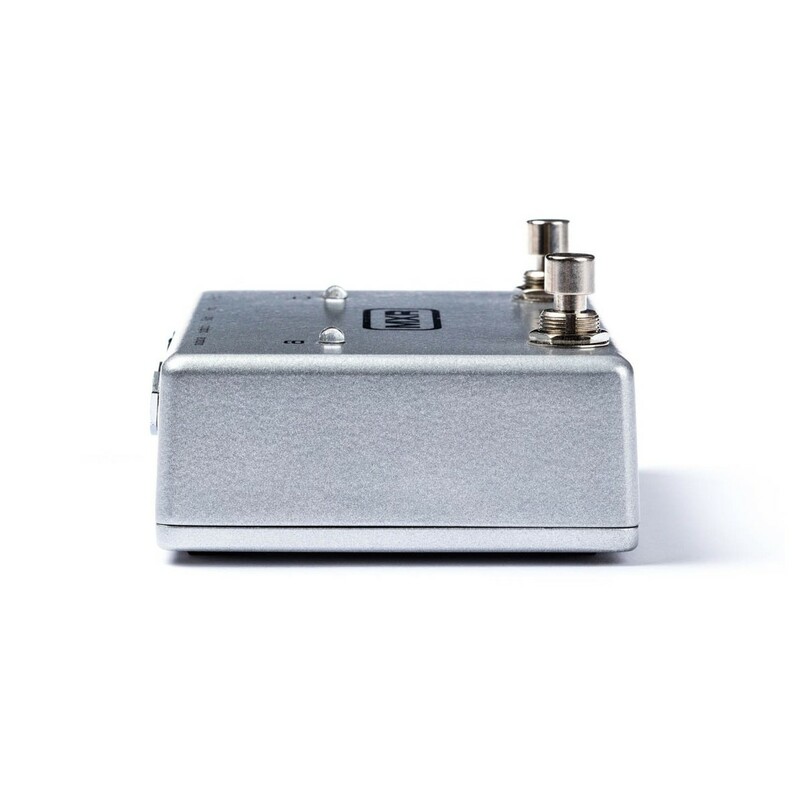 With an Input and a pair of Outputs, the MXR A/B Box lets you connect up components easily, and the Thru Jack is for connecting a tuner or amp to receive a constant instrument signal. 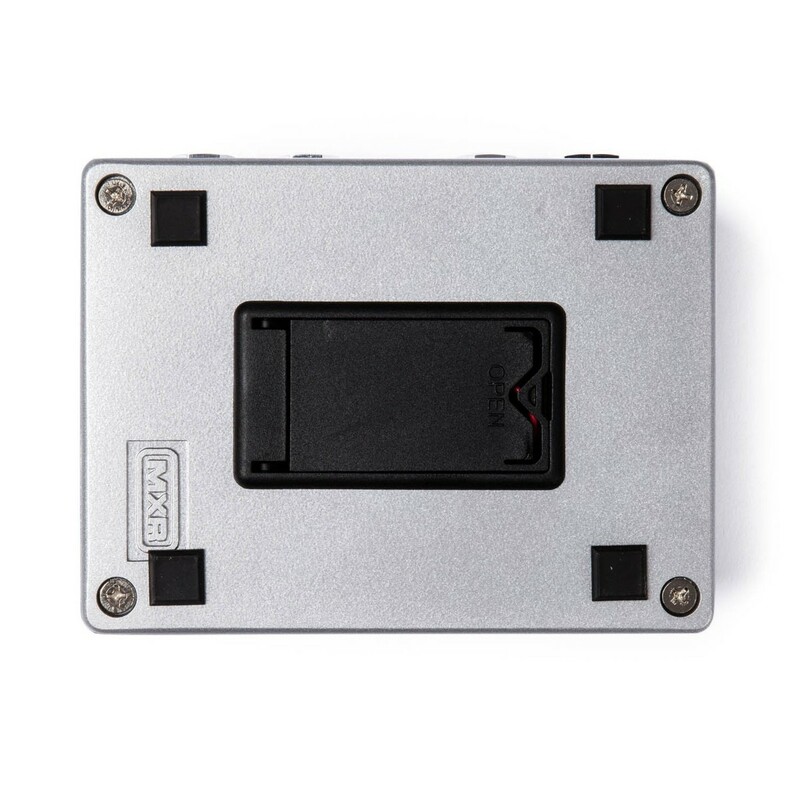 The MXR A/B Box is constructed with strong and sturdy, heavy duty die-cast housing which provides excellent durability for on the road.